It will invariably happen at some point when you've moved into your student house; when you've settled into the academic year and have already become embroiled in the world of lectures, tutorials and trying to avoid their associated responsibilities at all costs - you will realise that you have forgotten to acquire some massively important piece of tech - like a speaker or external hard-drive - prompting a massive scramble to try put this to rights. Well to avoid such a disastrous situation we've thrown together a list of some of the vital accessories, which will prove key for most students, that you should pick up before the term even begins. 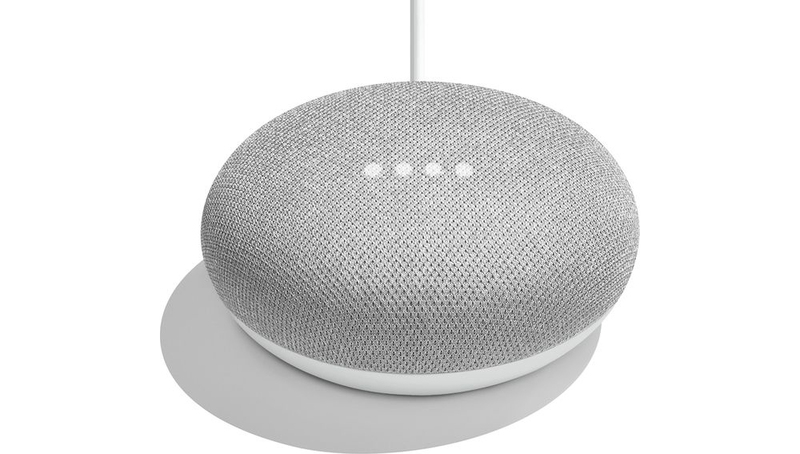 If you've always wanted to have your own version of Hal from 2001: A Space Odyssey - but one that won't ultimately betray you and leave you stranded in space - then the Google Home Mini satisfies all of your bizarrely niche requests. Allowing you to easily stream music, have your questions answered and make notes for yourself while studying, this will prove the ideal college companion. If this marks your first time moving away from home then you will be amazed by the freedoms afforded to you by this level of independence. You will suddenly be dictating your own schedule; deciding how long you stay out, and choosing what food you buy - when it comes to the meals you make, the sky's the limit. At least until the moment you're disabused of this dream as it's hammered home to you just how little you know about cooking. Consequently, convenience food will become your saving grace. 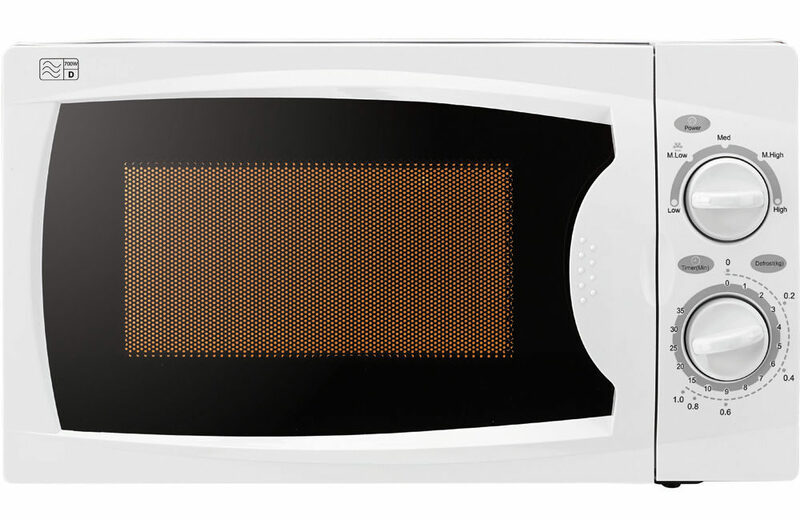 Whether you're making instant porridge; baking potatoes in the microwave (it's surprisingly effective, try it) or preparing ready meals, a microwave will help see you through each day of college. There are few greater ways to unwind during college than by heading to your friend's house, and soothing your woes with friends while listening to some music. Having a portable speaker is a fantastic piece of kit to have and, while by no means being essential for your studies, will almost certainly become one of your most frequently used possessions. 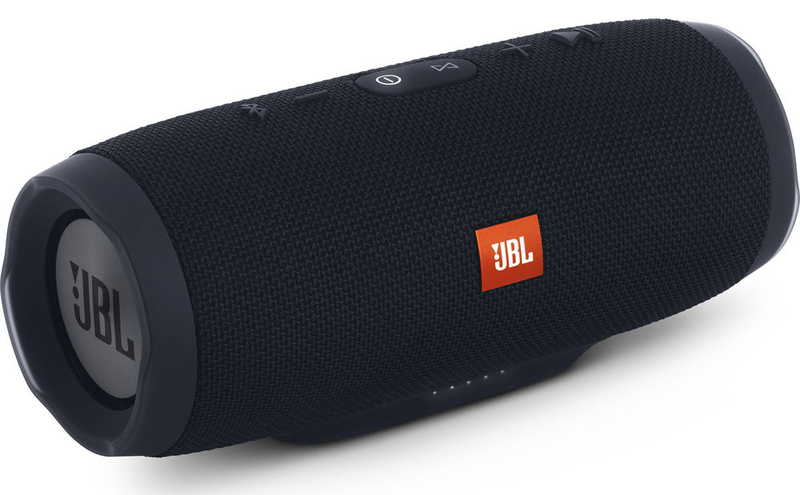 This JLB bluetooth speaker offers an impressive 20W waterproof speaker with some 20 hours of battery life, making it an ideal investment for any student. The majority of new, high-end laptops come with Solid State Drives as their standard hard-drive which - while offering vast improvements compared to traditional hard-drives in many aspects - tend to have a slightly smaller storage capacity than traditional hard-disks. As such, for anyone looking to store movies, photos, video games or any other kind of media, it is well worth their while investing in an external hard-drive to provide them as much storage for media as possible. 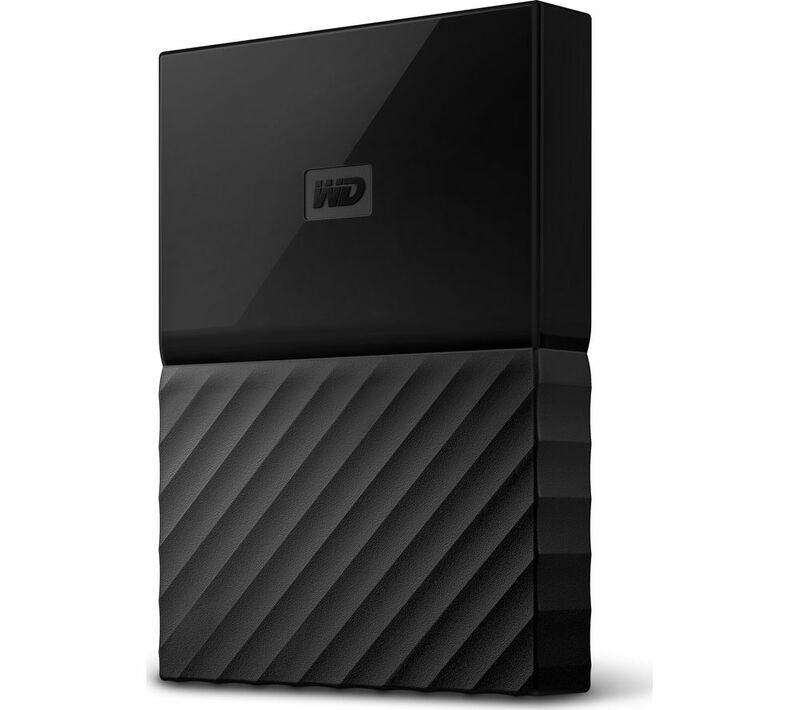 WD are one of the most highly regarded manufacturers of hard-drives in the world and so you can be assured of the quality of this 4TB WD Passport Portable Hard-Drive. If you're taking a degree in Arts, then a Kindle will be an invaluable investment, saving you both money in the long run on book purchases and, indeed on chiropractor bills down the line as you'll avoid the near inevitable back problems incurred by those who have to lug dozens of books about in their bags each day. 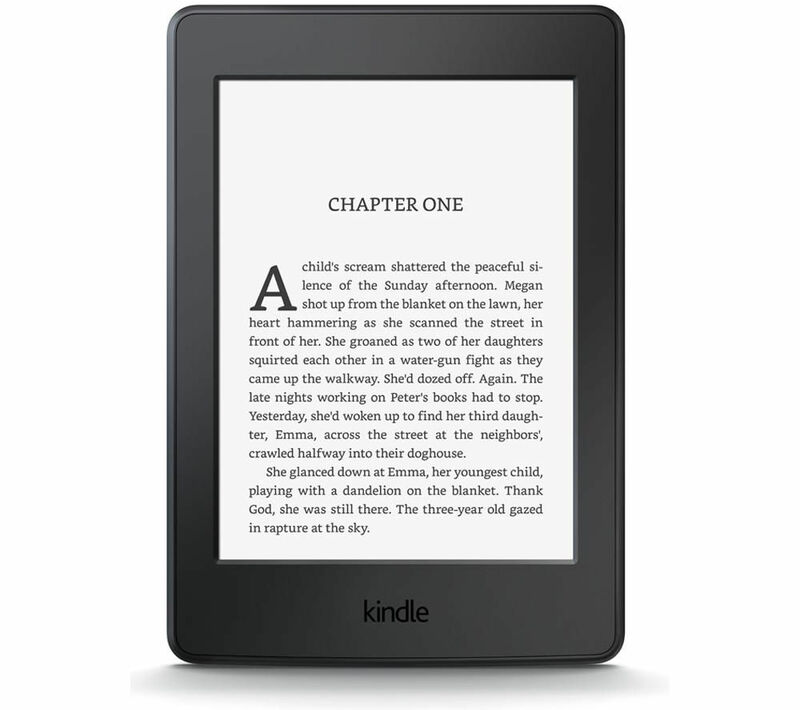 With hundreds of thousands of books available for free - including out of copyright books - and with the majority of academic publications being available on Kindle, your college workload will be made so much easier with the use of a Kindle. Its 6" screen provides you with ample reading space, and with 4GB of memory, you will have a hard time running out of storage for books. 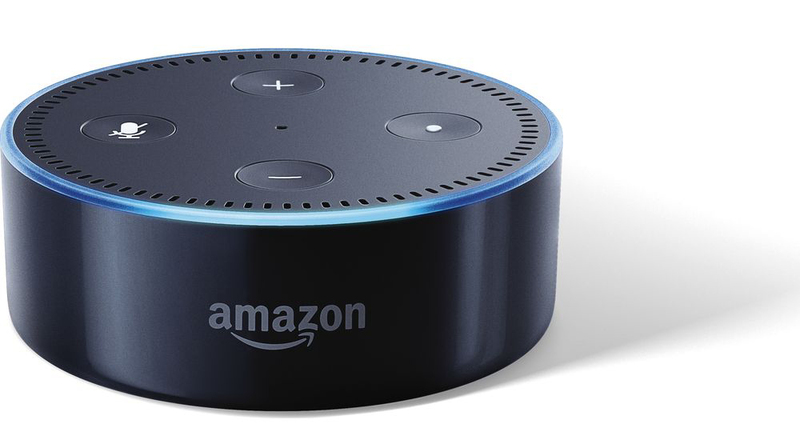 No house is complete without a virtual assistant; from streaming music through its integrated speakers, to asking Alexa questions about the weather so you can always leave your home prepared for the elements, this Amazon Echo Dot is ideal for working with your voice commands. 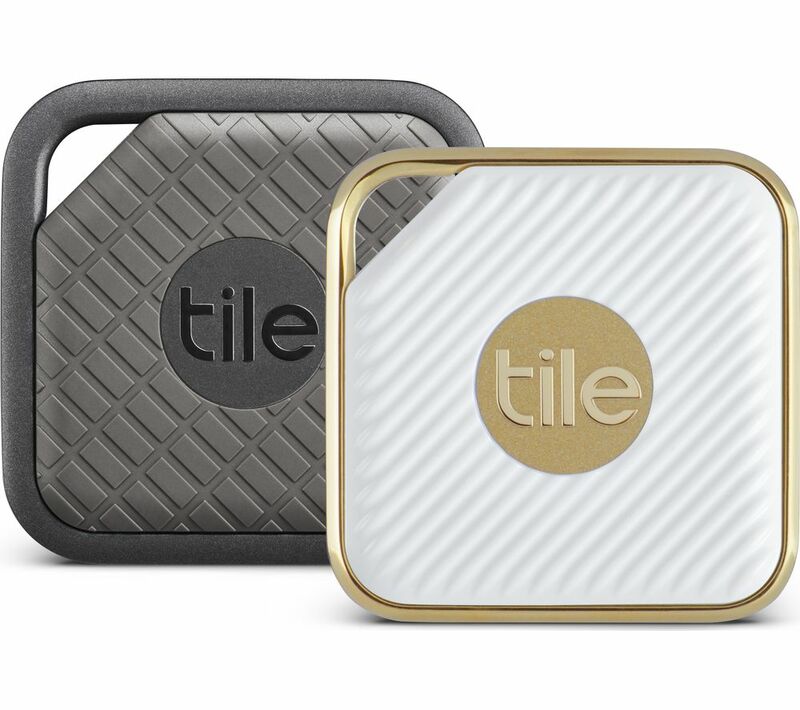 If you have an unfortunate propensity for losing your valuables - phone, wallet, keys - and spending precious minutes in the morning scurrying around your student house trying to locate them, then these Tile tags are the solution to your woes. Simply attach them to your valuables and you can easily locate any misplaced belonging, through bluetooth, using your smartphone or a tablet, or, indeed, your smartphone to find your tablet or vice-versa. The two styles of Tile in this combo pack gives you options to ensure they will aesthetically fit in with whatever you affix them to. 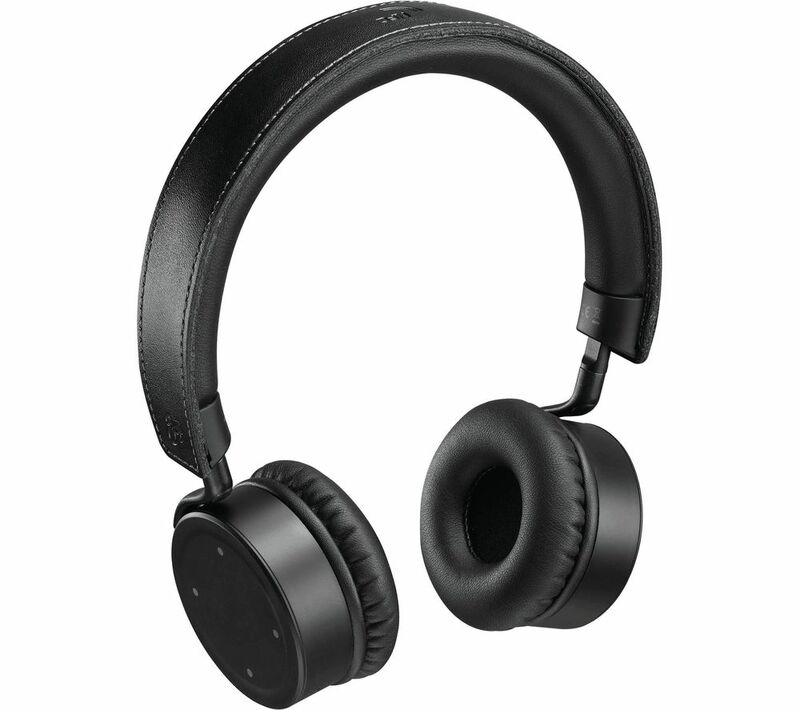 A decent pair of headphones will be perhaps the most invaluable piece of tech you can invest in. They will help to make your daily commute to college a far more tolerable experience as well as doing wonders to block out the unfathomable and bizarre levels of noise that same to inhabit every college library that has ever existed. These Goji on-ear bluetooth headphones are both incredibly comfortable and, with 16 hours battery life, they will easily last you a day or so without the need to recharge. However, even if they do run out of battery, they also come with a detachable cable so you can easily preserve their battery if you want to. There are few greater struggles in this world than having your phone's battery die on a night out and finding yourself stranded from your friends (if you ignore the vast majority of legitimate suffering worldwide). Well, if you invest in a powerbank then you needn't worry about this awful state of affairs ever coming about. 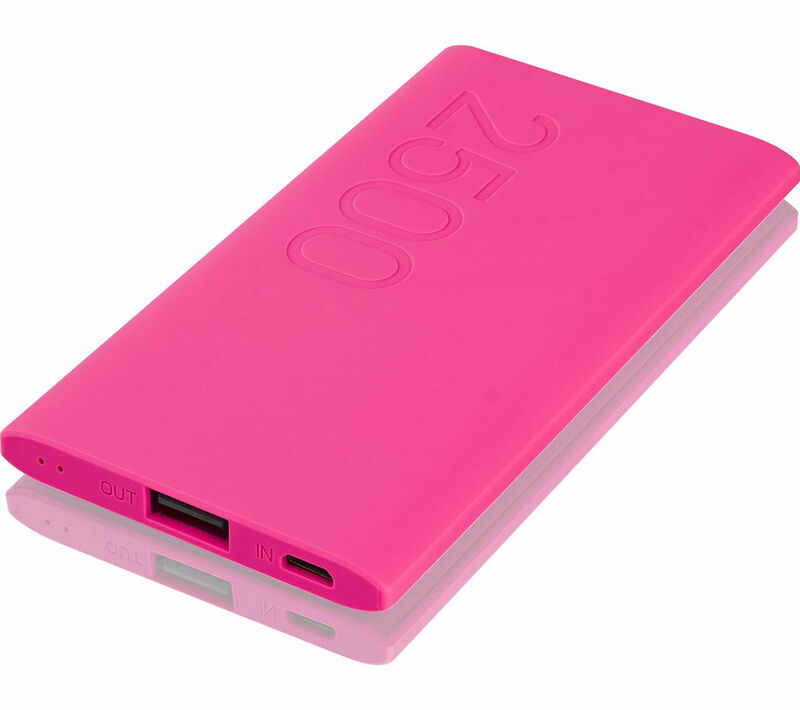 The Goji Portable Power Bank is incredibly slim and easy to carry around. As you progress through the college year, and your time comes at more and more of a premium, the ability to cook something quickly will become an invaluable asset in your bid to salvage as much time as possible for socialising. As such, a sandwich-maker will become your go to cooking device. Throw anything between a couple of slices of bread and, in a process that can be described as nothing short of alchemical, this Breville Sandwich-Maker will turn it all into a delicious feast. 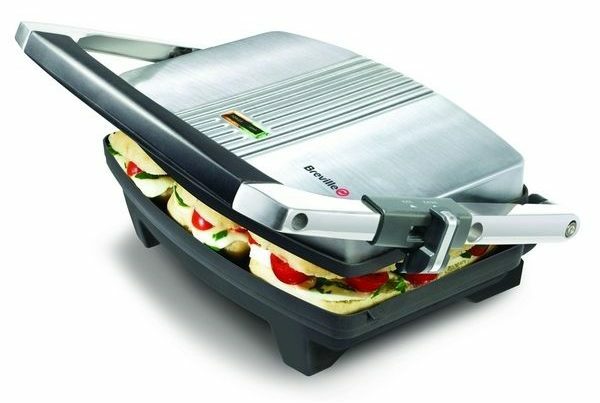 No longer will you be satisfied just by having your fillings between plain old bread, or 'raw toast' as those of us in the toasted sandwich business call it - getting a sandwich-maker is a vital addition to any student house.